Vacation Inspired Tees Only $12.99! Down From Up To $24.00! You are here: Home / Great Deals / Vacation Inspired Tees Only $12.99! Down From Up To $24.00! 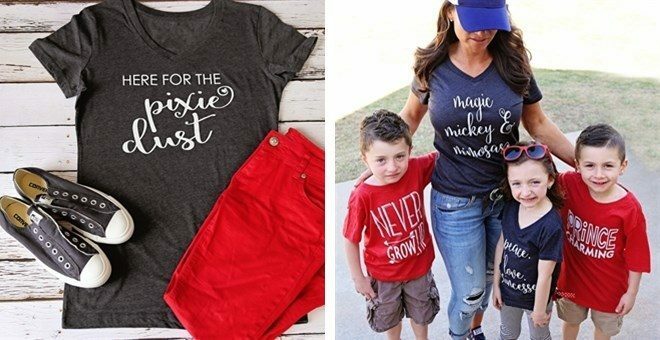 Jane has these Vacation Inspired Tees on sale for $12.99 (Reg. $24.00) through 3/31! Plus shipping is $3.99 for the first item and $1.50 for each additional item! Don’t head out for vacation without a vacation tee!! We offer something for everyone.